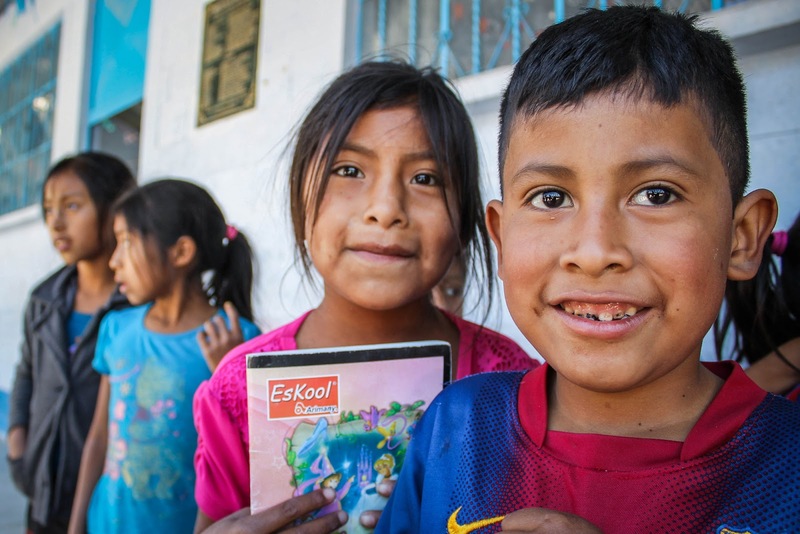 In many parts of the world, higher education is practically a necessity, but in Rio Azul, a community of 1,931 located 8 km from downtown Nebaj, Guatemala, it’s a rare luxury. Pedro Brito y Brito was born in 1988 and had a difficult childhood. His parents were not able to offer him much support and weren’t able to pay for his education. Pedro’s dream to become a professional seemed like an impossible goal. Then one day, Pedro’s mother heard about FH Guatemala and how it supported children’s studies through a sponsorship program. Excitedly, the family applied for the program and was accepted, enabling Pedro to complete junior high and high school. Pedro is now a teacher himself. He is so grateful for the support that allowed him to complete his studies. While in FH`s program, he also received an education about principles and values to be applied in intellectual, physical, social and spiritual areas of his life. Pedro graduated as a bilingual elementary school teacher in 2006. Since that day, he has worked in many schools like Núcleo Familiar de Educación (NUFED) as a high school teacher. Pedro was a volunteer teacher in the beginning, but after many months the school hired him. 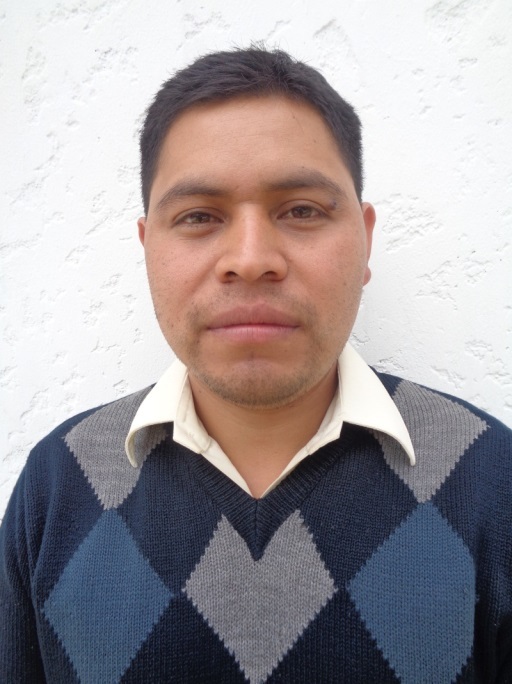 Pedro told us that, with God’s help, he was able to continue to study in college and now he is completing the last semester for his Degree in Education. This knowledge helps him to thrive in his roles as principal of the school and as an agricultural trainer with local farmers.